What have cats, cars and wildlife in common? Cats are domesticated companion animals, cars are manmade machines, and both are able to kill living beings when not supervised or controlled. Cars kill cats and wildlife, and cats kill wildlife too. Neither of both scenarios is ‘natural’, both are artificial and manmade. So what is the impact, and what can be done to keep both, our beloved companion cats and wildlife, safe? 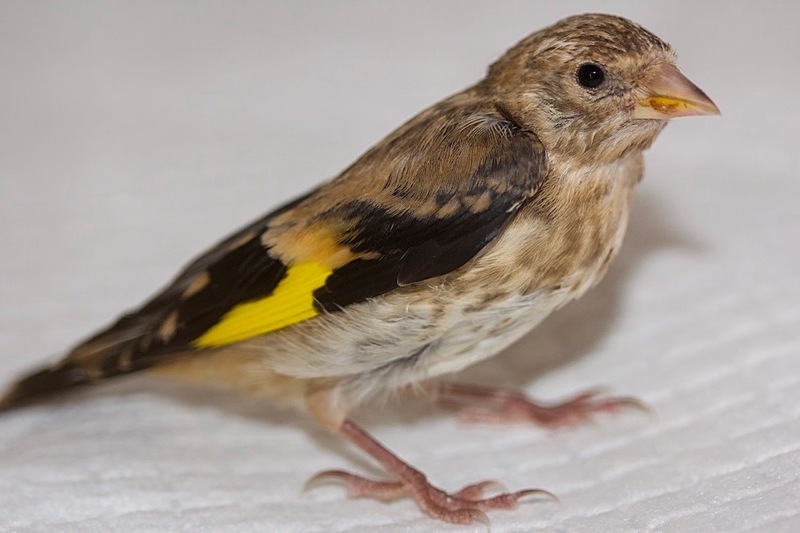 Goldfinch Little Prince has been admitted to us as a fledgling in July 2017 after being attacked by a cat. He suffered a fracture of his wing and several puncture wounds, which have been treated accordingly. 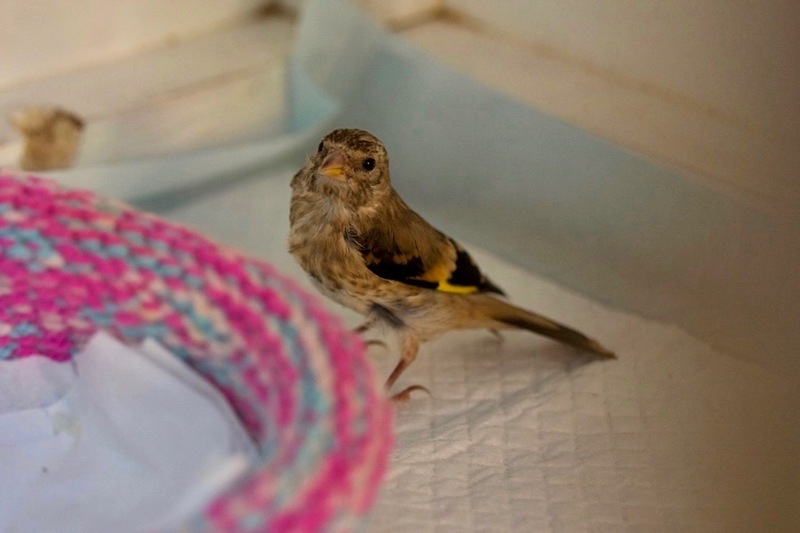 Little Prince recovered well and after being weaned he has been moved into our communal outdoor aviary, to give him sufficient room for exercise and adequate company allowing him to adapt well to the outdoors. Little Prince made very good progress, but was not flying well enough to be released at this time. After an extended period of close observation the decision has been made that Little Prince would be better off to be released at a later date, which meant that he had to stay with us over the winter, to give him extra time for exercise and practice. 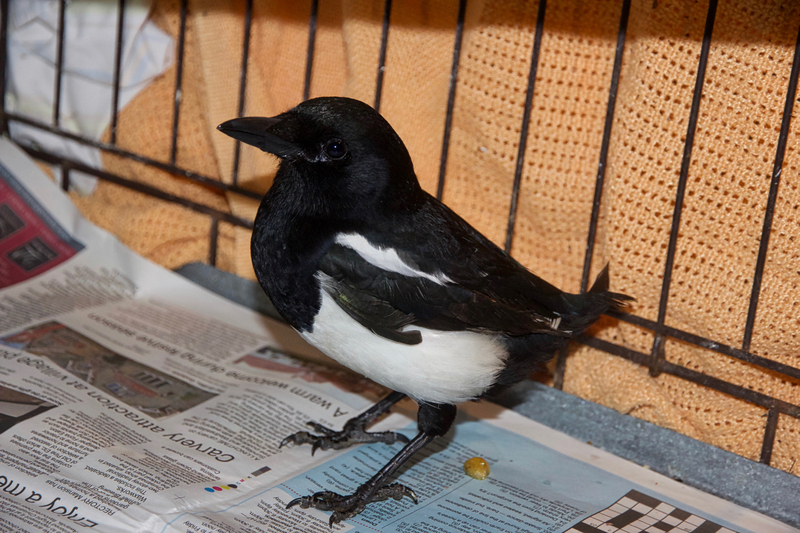 Immanuel is an immature second year magpie, who has been observed being grounded in a garden for several days. Whilst being in hiding, Immanuel has been attacked by a cat, but luckily managed to escape. He has been eventually caught, when he was seeking shelter in a conservatory following the cat attack. 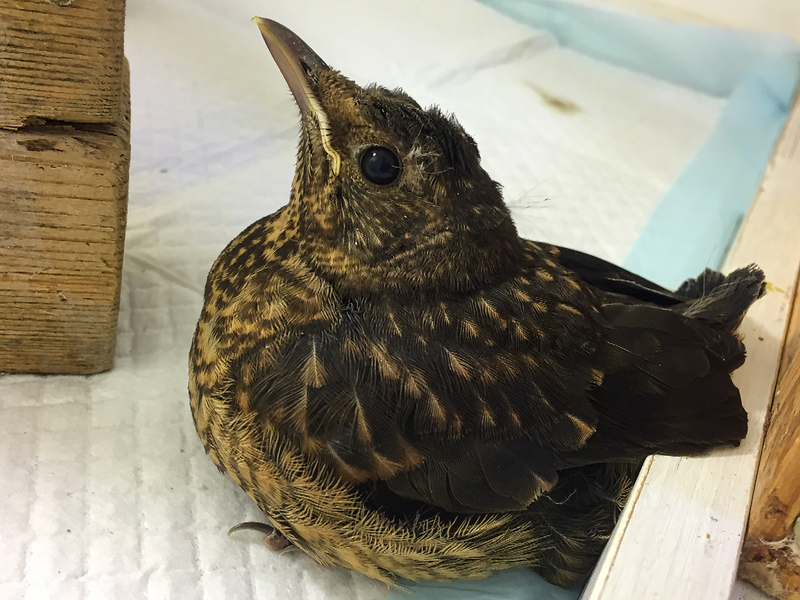 The admission assessment revealed no obvious injuries, but showed a loss of all tail feathers and severely damaged primaries and secondaries involving both wings rendering the bird being unable to fly. 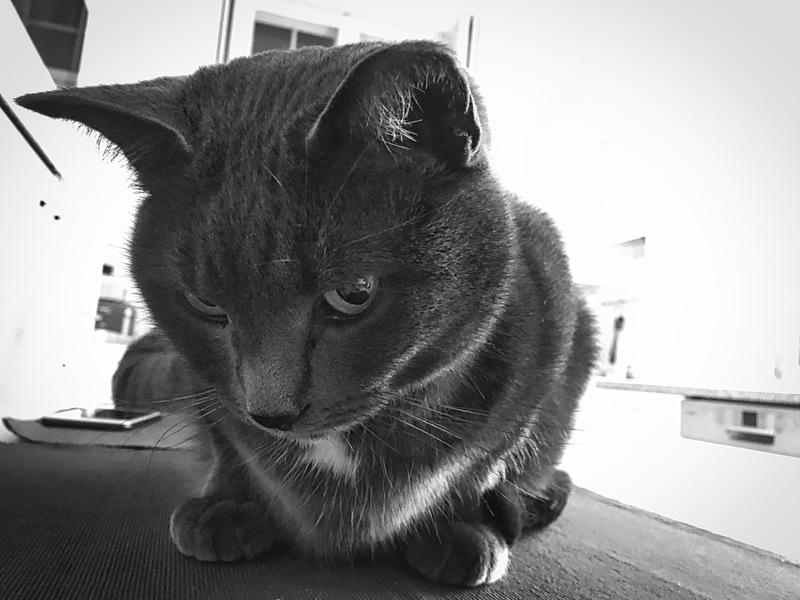 Immanuel has been treated prophylactically with antibiotics to prevent a potentially fatal infection caused by bugs transmitted by the cat. 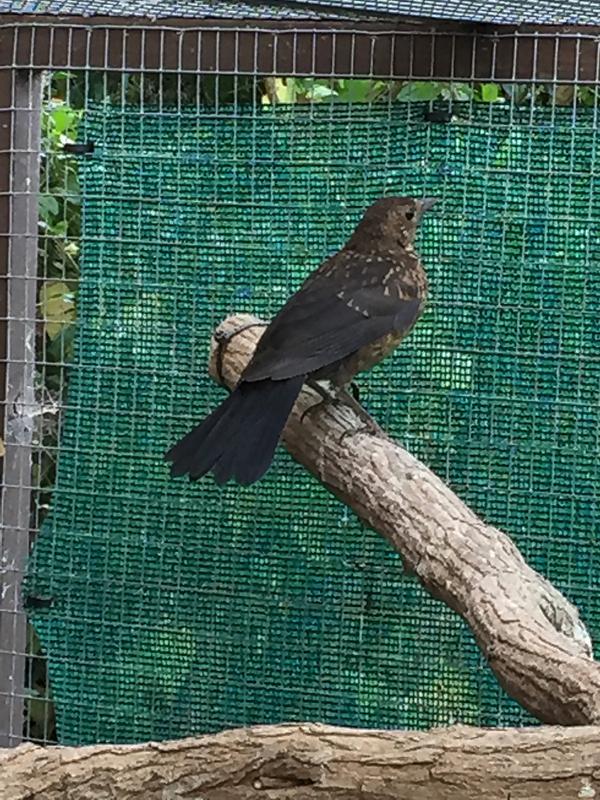 As the plumage has been found to be severely damaged, Immanuel needs to undergo a complete or post breeding moult, which is usually happening over the summer and is going to be completed by the end of September. This also means, that Immanuel needs to stay with us for almost half a year before being releasable. 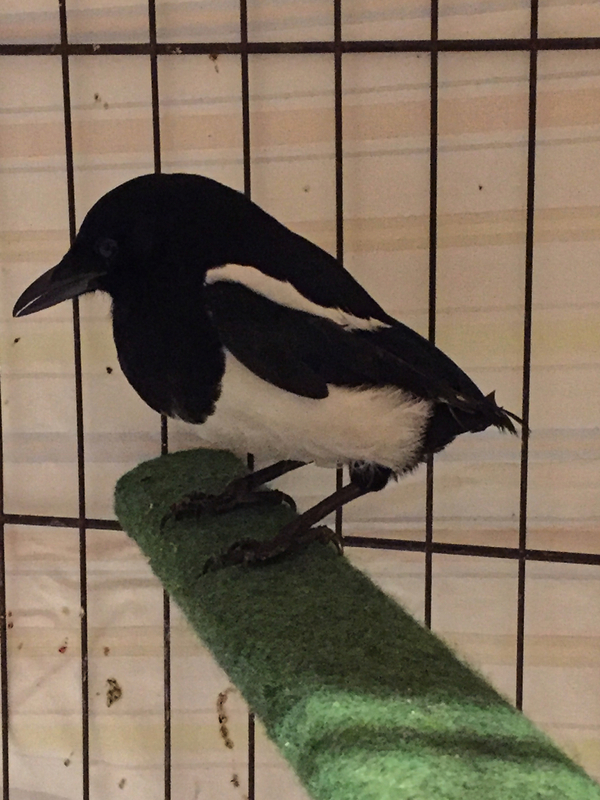 Wild, and in particular adult wild magpies can be difficult patients, as they are often very nervous and easily excitable birds, who may have the tendency to harm themselves when being kept in captivity in a type of aviary, which doesn’t completely suit their needs. 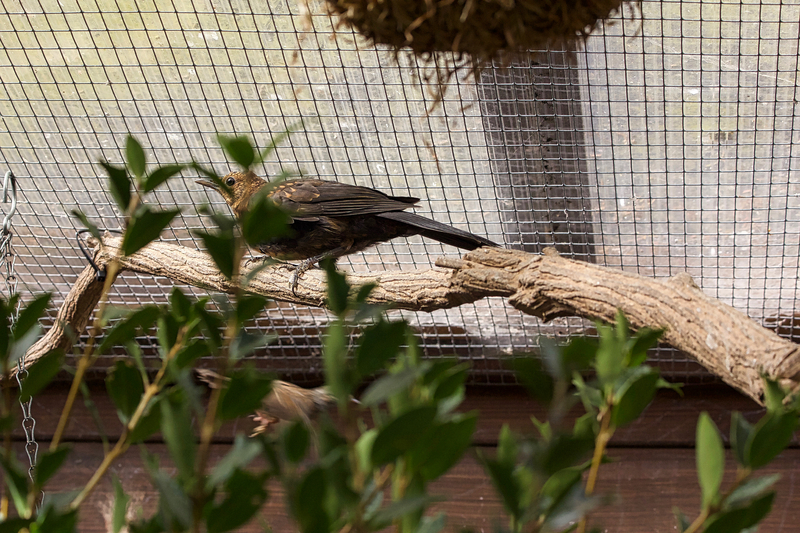 Sufficient shelter and hiding spaces are crucial to allow these birds to feel undisturbed and to relax in a captive environment. Magpies enjoy to cache their food items and need therefore suitable areas, where they can do so. It can be also sometimes difficult to introduce magpies into mixed species groups, as other corvid species are commonly reluctant to accept magpies amongst them. 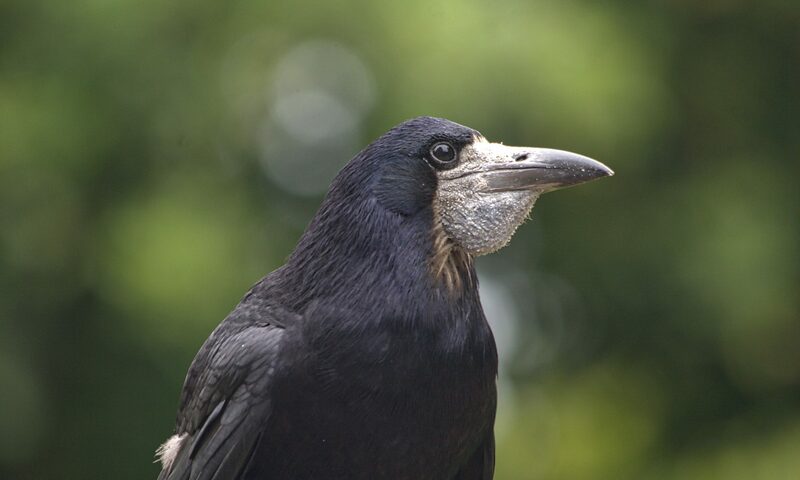 Although jackdaws are the most likely species to be tolerant enough to accept magpie company, it is more about the individual personalities than the species itself, as we had positive outcomes with jackdaws, crows, jays and rooks. 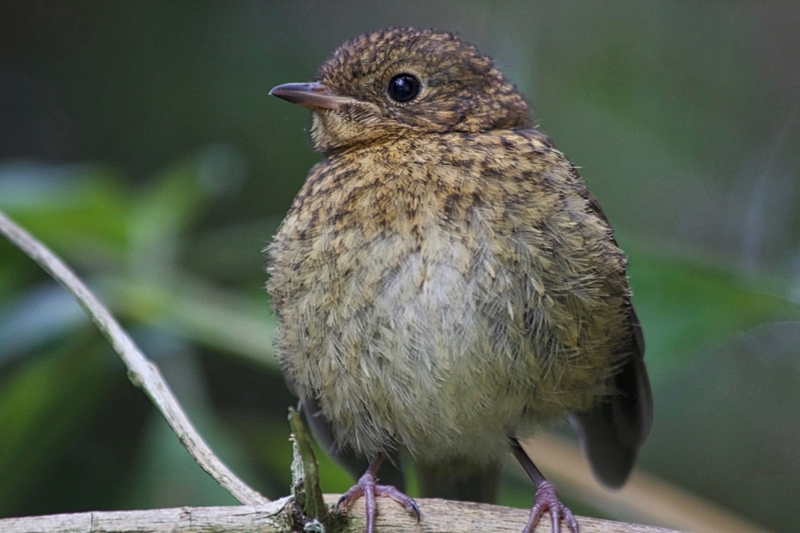 Age and previous negative or positive experiences seem to play a role as well, as does the degree of maturity and the time of the year in respect of the breeding season. Generally speaking, mixed setups of this kind have to be closely monitored as they are prone to seemingly sudden change. 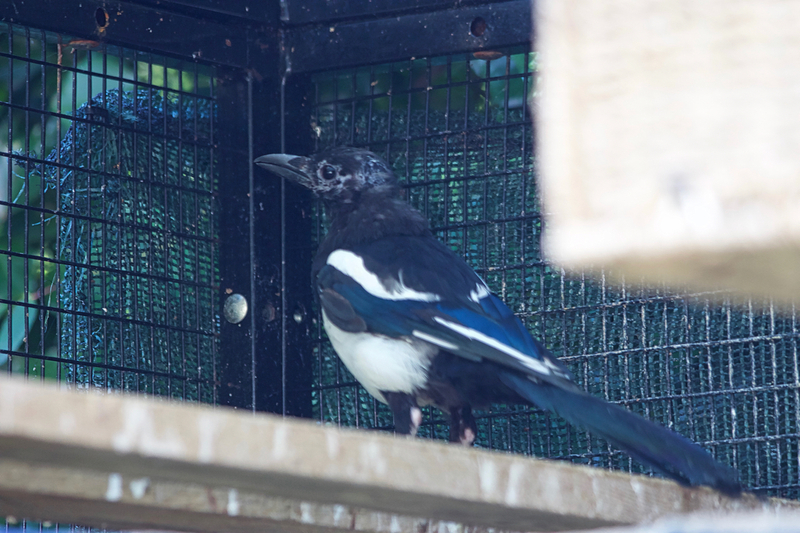 Magpie Immanuel is doing well in his outdoor aviary, which he is sharing with magpie Kiri and jackdaws Benno and Kojak. He has moulted most of his primary and secondary feathers and has also regrown his tail feathers. The result looks promising and we are now hopeful that Immanuel can be released by the end of September, when his moult is completed. Today magpie Immanuel has been successfully soft released. Stay safe Immanuel!